Complete Landscape Design and Installation. Retaining Walls, Concrete, Pavers and more. Kitchens, Fire Pits, Pergolas, AV Systems. Easy Maintenance Lawns, Dog Runs, Putting Greens, Sand Traps. Ponds, Bubbling Rocks, Fountains, Streams. NEW EARTH GROUP OF COMPANIES, INC.
Providing specialized services for your home needs. 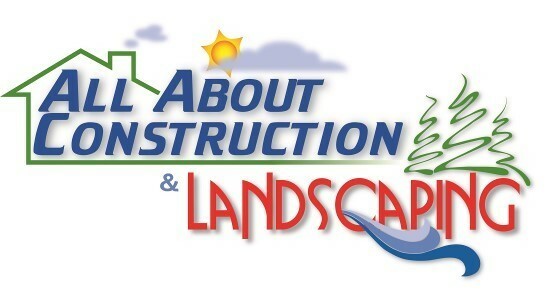 All About Landscaping has a diversified and well-trained team. Complimented by an excellent leadership structure, New Earth Group of Companies has the skills and agility to fulfill almost any job.